Welcome to Grobe & Associates CPAs, LLC, a full service public accounting firm Madison, WI. 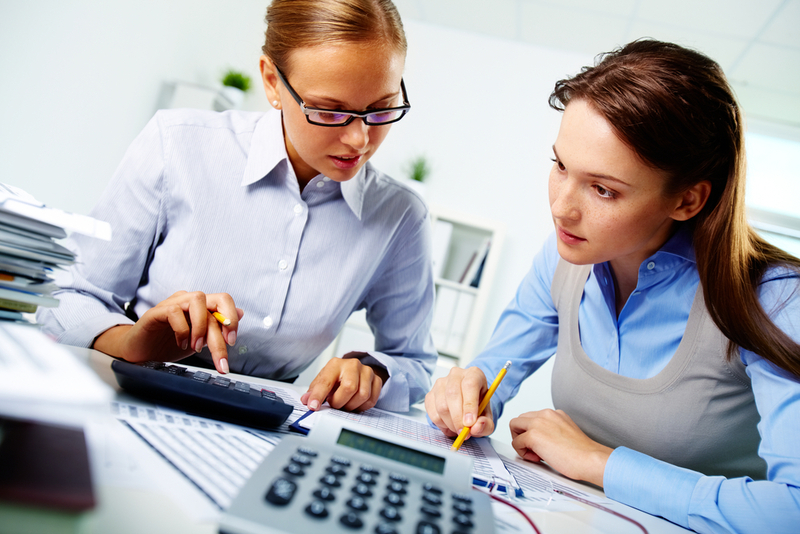 Grobe & Associates, CPAs offer a broad range of tax, accounting and financial advisory services. Contact us for a free initial consultation. At Grobe & Associates, we've served the needs of dynamic companies just like yours since 1978. Grobe & Associates prides itself on its listening skills. We know that no one knows your company-and your dreams-like you do. We are sensitive and proactive problem-solvers geared toward making companies work effectively to yield profits. We know how important your business is to you. We respect the trust you put in us. We pledge to always work hard to serve your best interest. Call us today! Put our experience and knowledge to work for you. You work for yourself and your family. When your labors bear fruit, you want to make the most of your earnings. We're experienced in working with successful business people in streamlining and securing their personal and business-related assets. 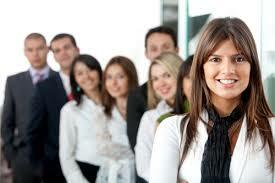 You're an established company, but you want to become more efficient, more professional, and more profitable. 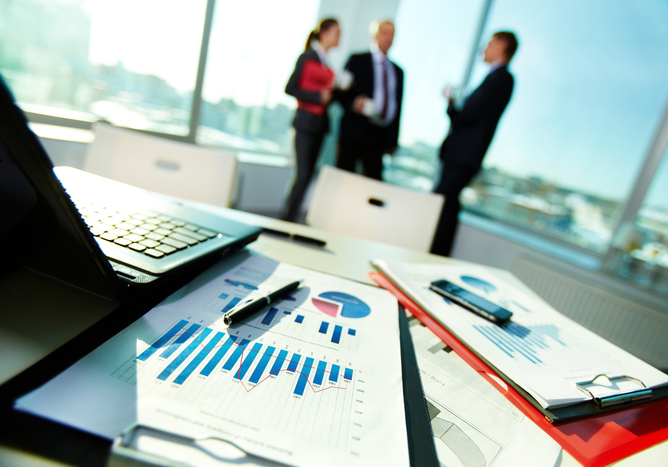 Your on-going operations will benefit from a fresh, objective overview through experienced eyes. We've worked with hundreds of firms over the years. We know how to help you move your firm forward.